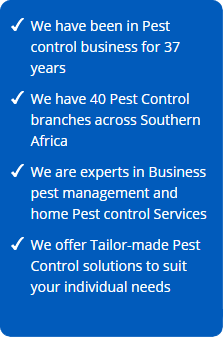 Pest Control Specialists branch in Nelspruit was originally opened on 2 January 1983 and has been run by the van Zyl family since. The branch was bought over as a franchise in 1991. 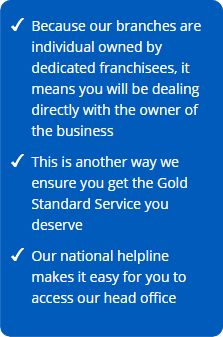 We definitely specialise in satisfied customers and have a hands-on approach to the work that is offered.  Our branch holds 3 PMR awards in our specific industry, showing dedication to our work. In Nelspruit, a large percentage of our work is based on the enormous termite activity in our area; so much of our work is specific to the eradication of termites. Owing to the warm climatic conditions, another large sector of our work is domestic, commercial and industrial cockroach control. 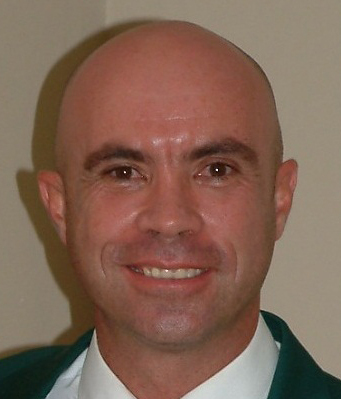 Being in the Lowveld for so long, Nelspruit Pest Control Specialists has built up a vast customer base with valued clients and contracts. Our customers are our friends, and in saying so, we hate to lose good friends. 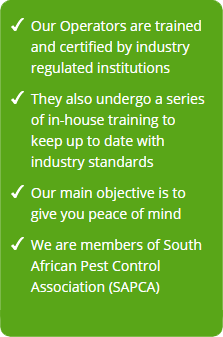 Pest Control Specialists in Nelspruit are an industry leader in providing environmentally safe, reliable and superior services in order to protect our customer’s health, food and property. Trusted and Recommended since 1978.